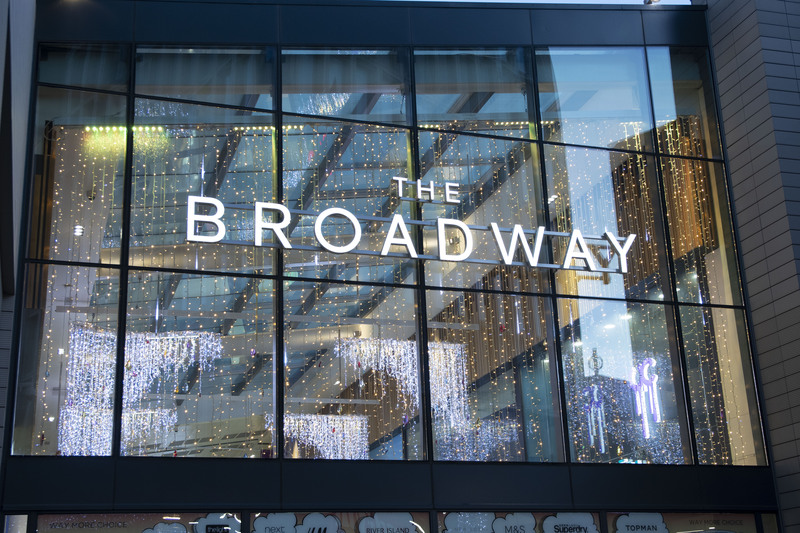 Opening in November 2015, this is Bradford's largest shopping centre. 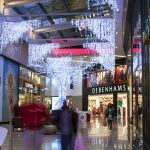 Owned by Meyer Bergman, it covers over 550,000 sq ft. with over 80 retail stores and food outlets on a single floor development. 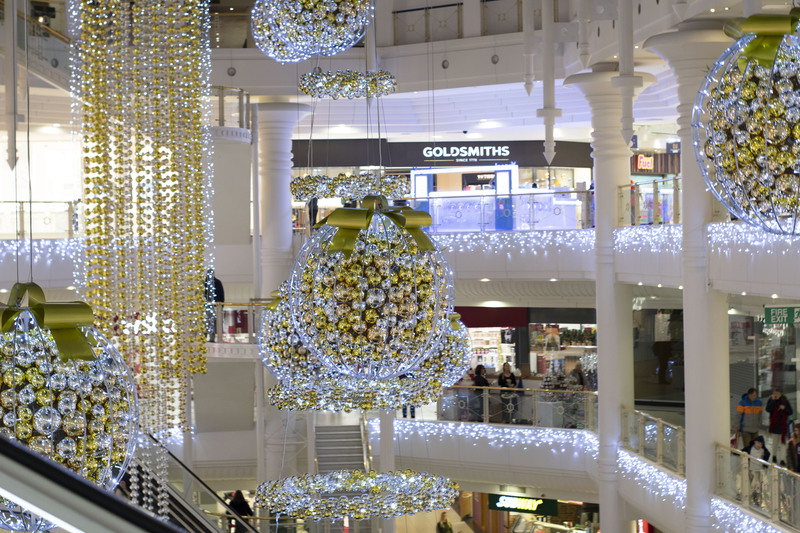 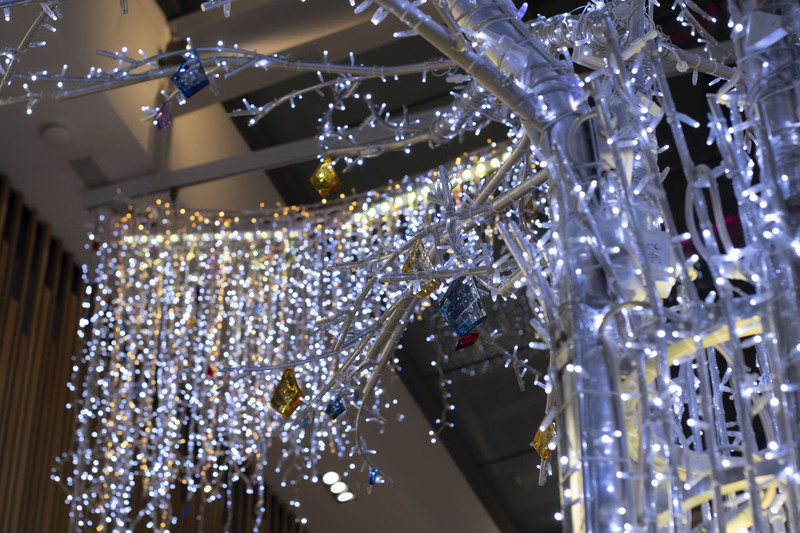 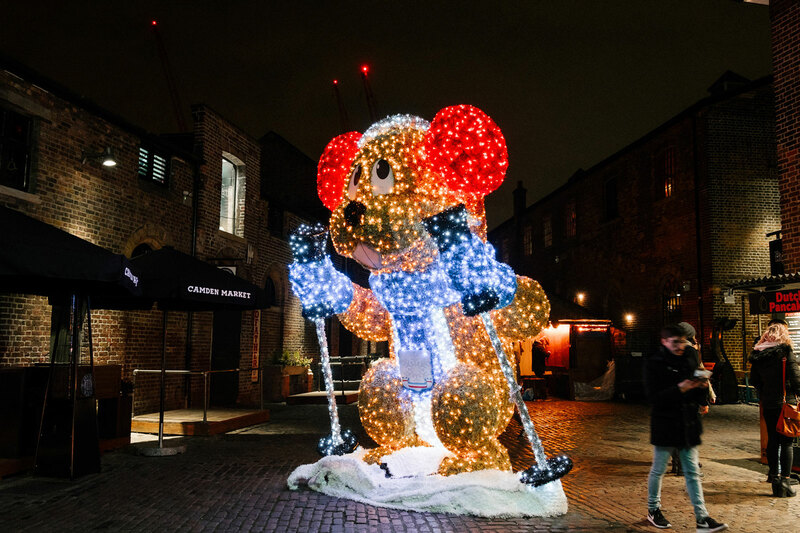 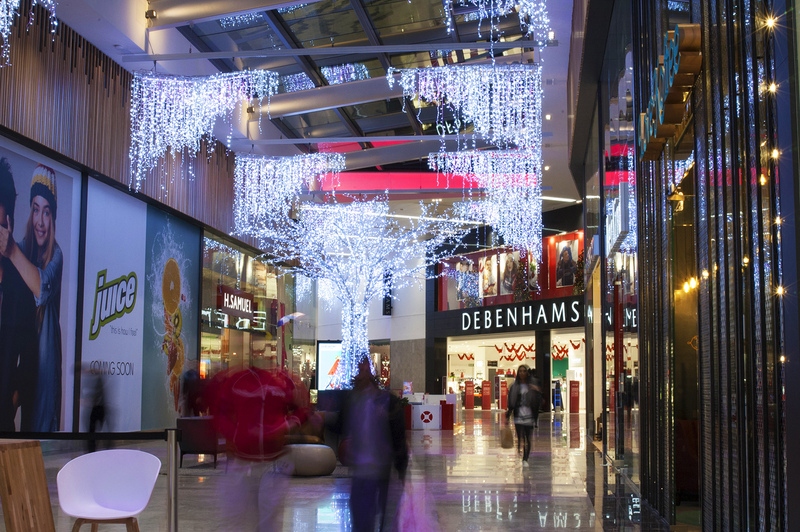 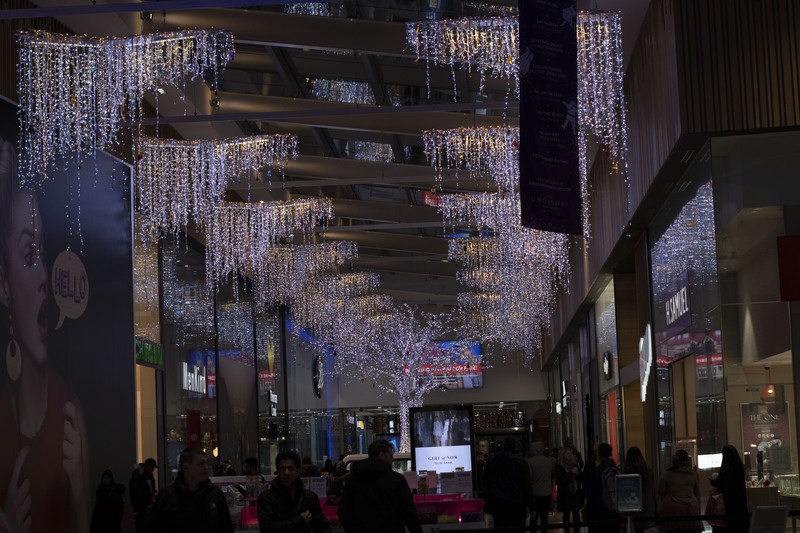 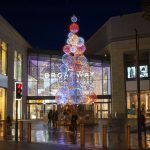 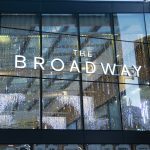 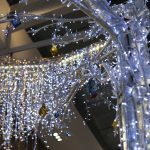 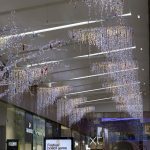 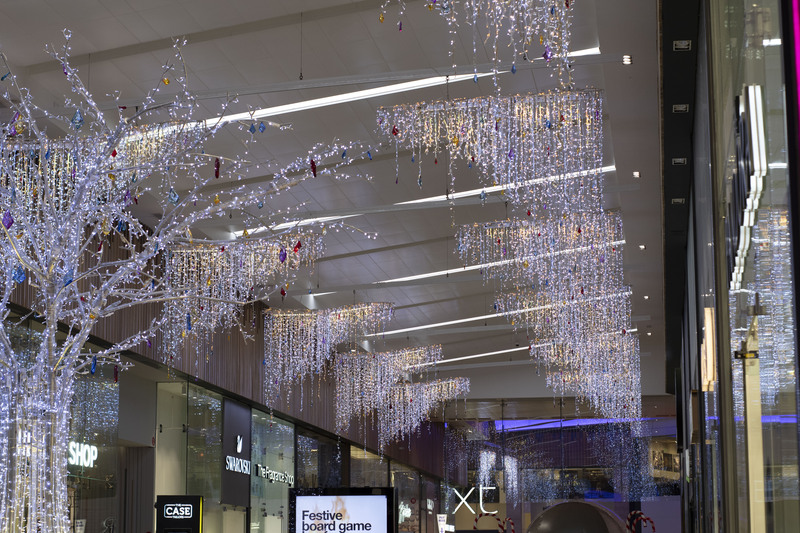 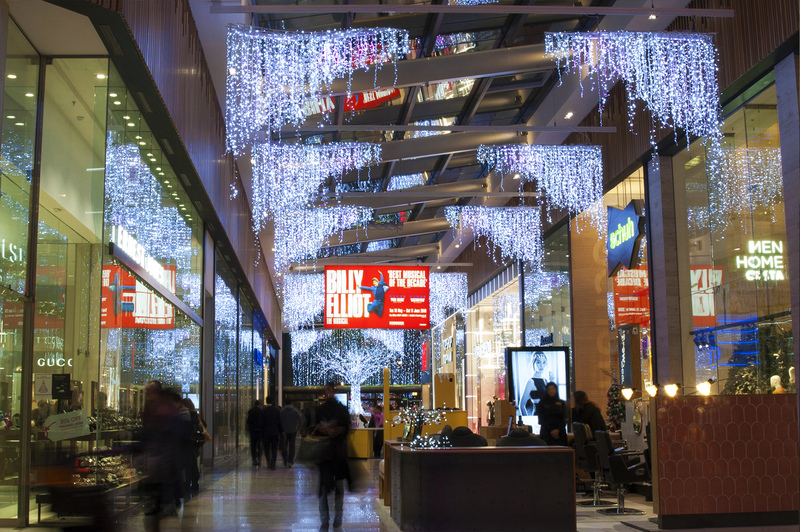 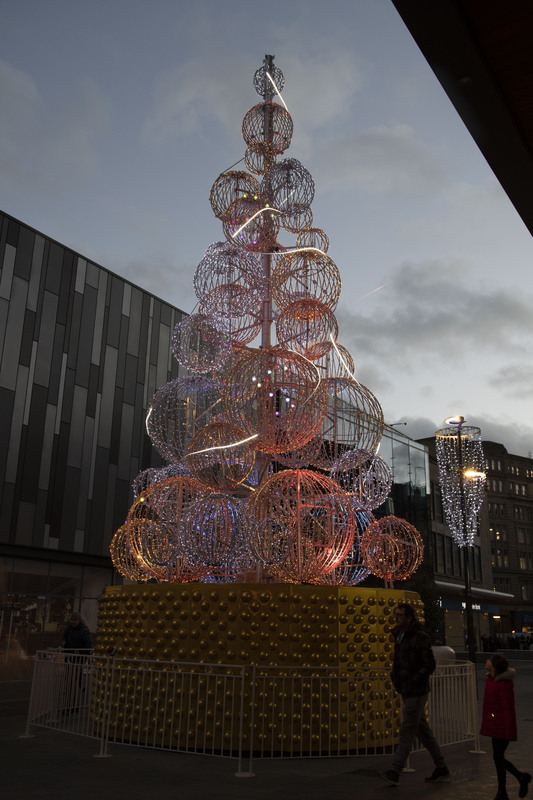 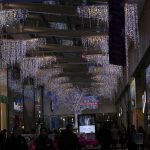 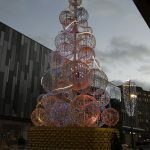 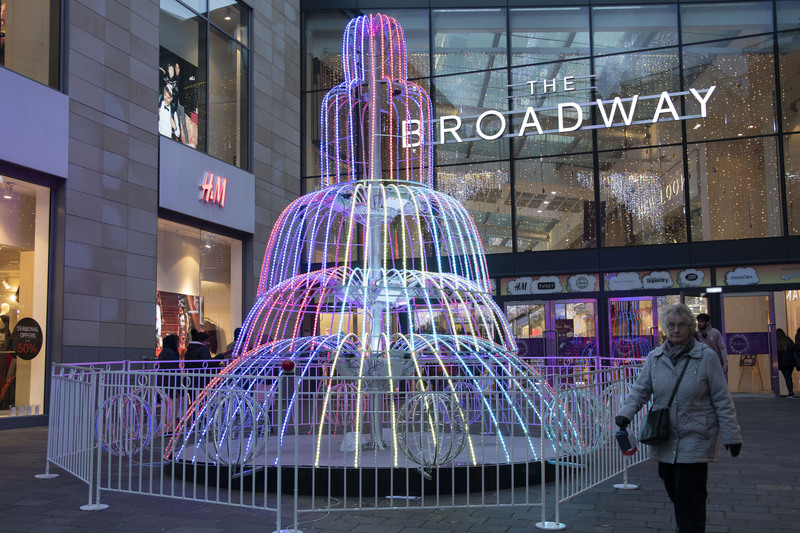 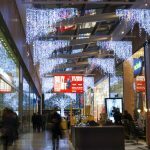 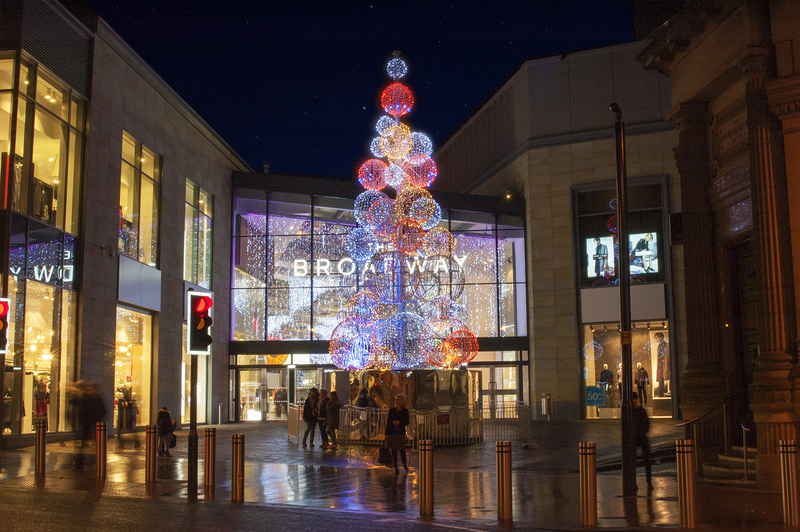 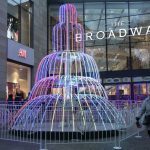 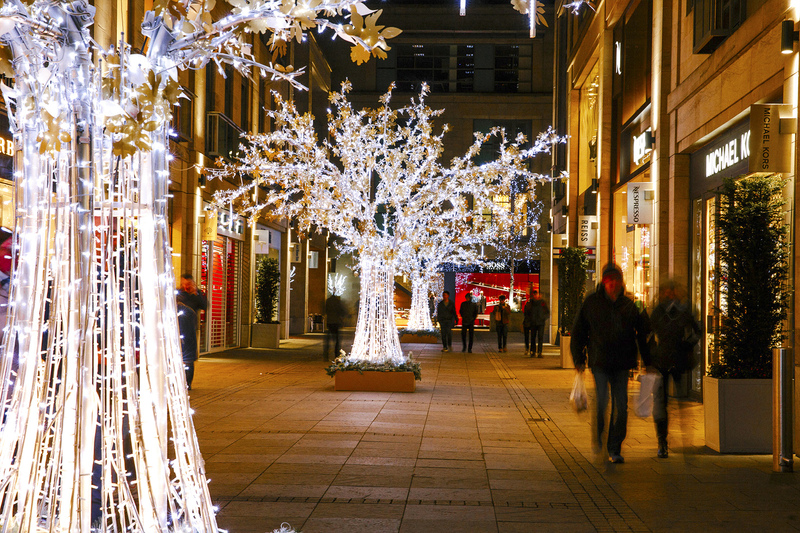 BITE UK became the first company to supply seasonal decorations to this new shopping destination by securing the first 3 year contract covering 2015-2017.